Paragon has been widely known to be a super rapper and an inspirational singer. 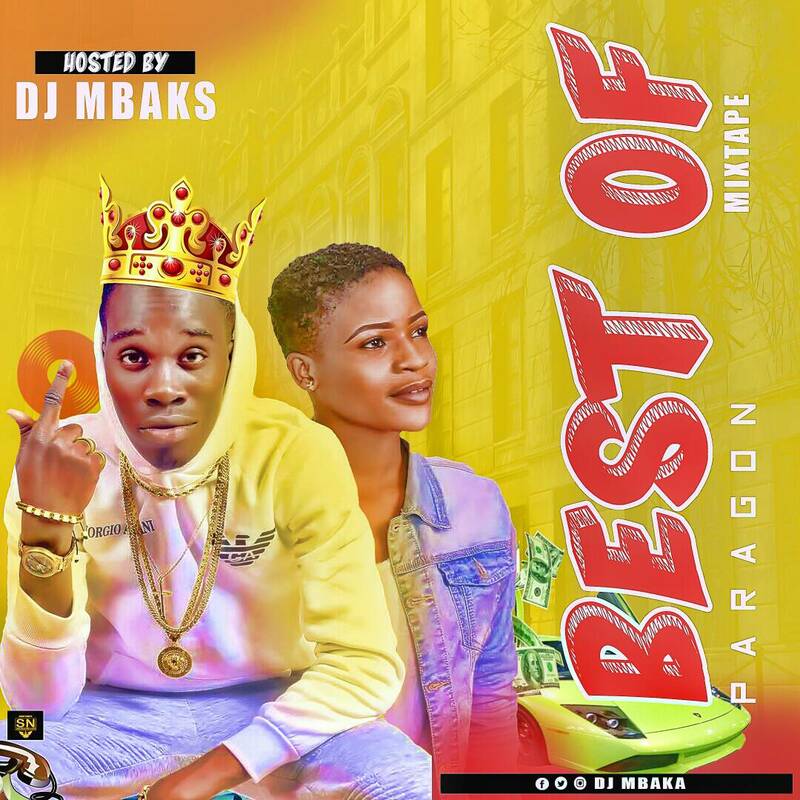 The female rapper usesigbo lanuage mostly in her rapping game as an indication of her proudness for Igbo language.In this mixtape, baddest dj mbaks provided for us the best songs of Paragon. Am sure you are gonna kiss this mixtape after listening to it. 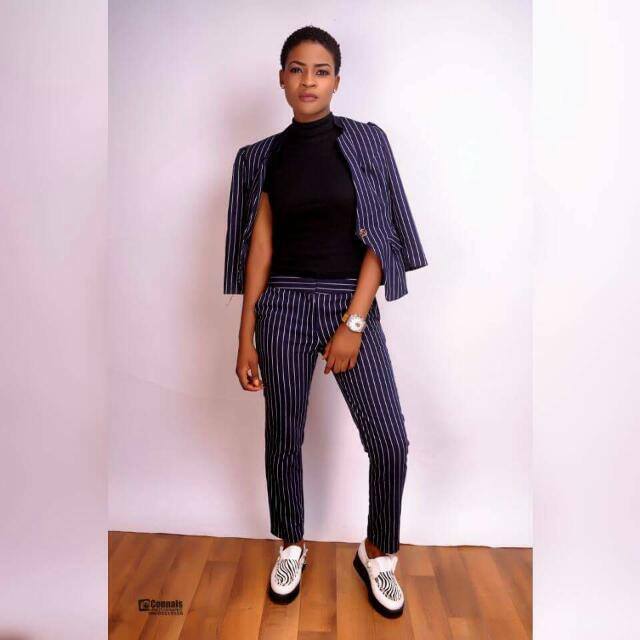 You can also contact Paragon via her Instagram account @Olaedoparagon.